arc en ciel Dash~ Human Version. Awesome fan art I found of arc en ciel Dash, once again I didn't make it. 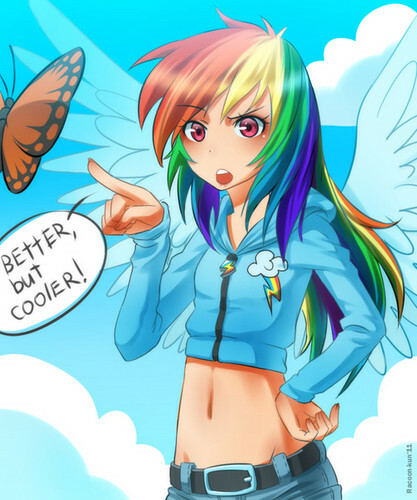 Wallpaper and background images in the My Little Poney club tagged: photo mlp fim rainbow dash fan art.